There are several major tips to be kept in mind while planning birthdays for kids. 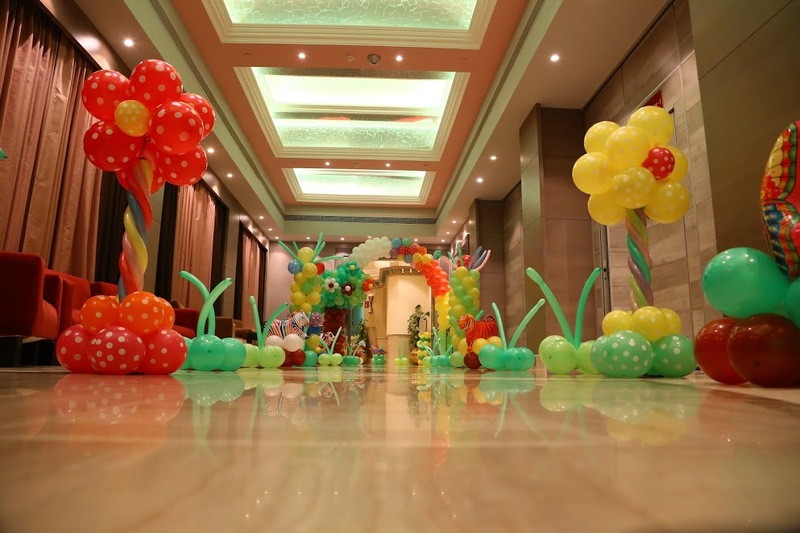 Though you can plan birthdays on your own as well, however birthday party organizers in Delhi NCR can surely help you with it. Let us discuss the tips to be kept in mind in order to throw a successful party. 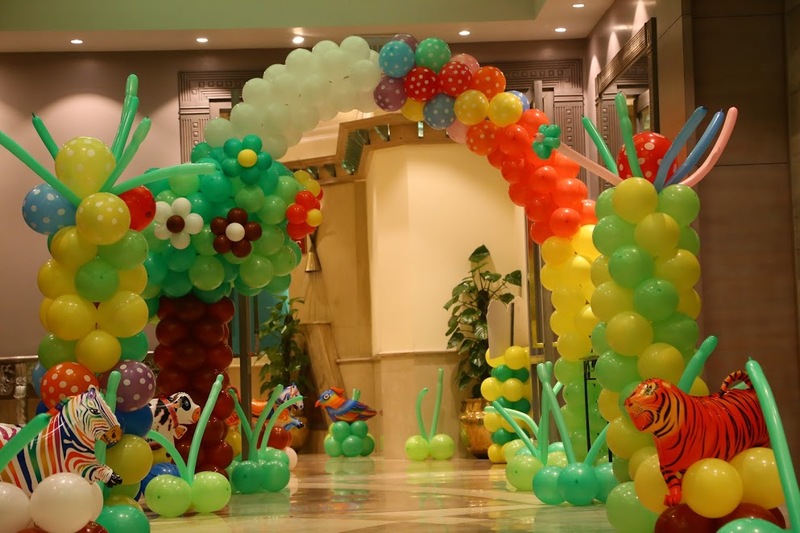 Planning a special theme for your child’s birthday is quite essential as this would make the event exciting for the guests and other kids. 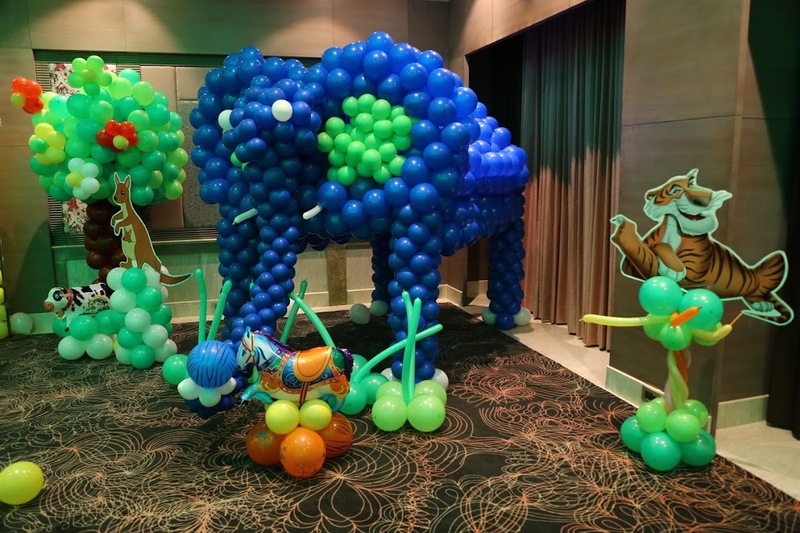 There are several theme ideas available and party organizers can also help you with it in the best way possible. You can even come up with some creative ideas yourself. You can bake a cake on your own or order for the beautiful cake from the bakery shop. Make sure that the cake is yummy and looks beautiful. Plan the menu and make sure you plan it according to the taste of the fellow kids attending the party. Try to avoid foods that they might be allergic to. Party organizers can refer some best caterers who might help you with the same. These caterers would work according to your recommendations and take your advice in mind. Planning avenue is pretty much essential. If you have a big house, you can definitely throw the party at home or select a hotel or a farmhouse for the extra thrill. Make sure it has a good ambiance and make the deposit well in advance so that your booking does not get canceled at the last moment. Phew. You don’t want it right? Make sure that you send the invitations well in advance so that you do not have to bother about it at the last moment. This way you can also make sure that the guests you have invited are actually coming over. It is quite important to arrange for entertainment such as games, DJ or music to keep the guests engrossed. You can surely get your own creativity to work and arrange games o take help of professionals. This way you can make the party pretty memorable. These tips are very much essential and hence do keep them in mind. Make sure that the party is a splendid one and you make all the children and their parents happy. Previous Post What are Benefits of Hiring the Perfect Event Management Company?